WHY IS QUALITY SO IMPORTANT ON LIGHTERS? 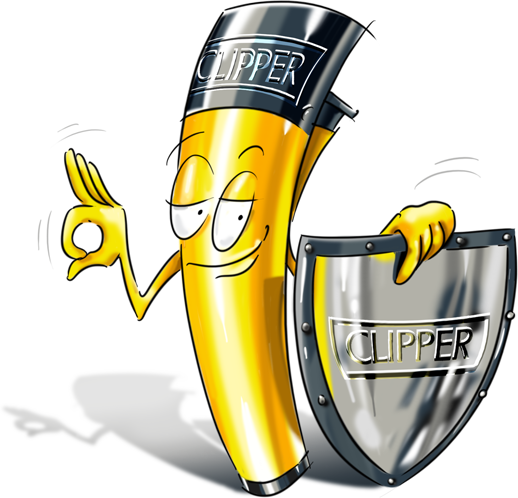 Flamagas complies and exceeds Worldwide Safety Regulations by producing by the CLIPPER Quality Standard. Such as ISO9994 for Europe, TSE for Turkey, Nom for Mexico, IMMETRO for Brazil, etc. Our High Tech manufacturing process and our strict quality control over 100% of the production guarantees the quality and safety of our products. 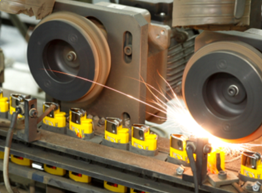 More than 45 quality control tests are made during the production process and final production. • The manufacturer is known worldwide: Flamagas is known for top quality brands like Casio, Daewoo, Alpino and many others. More than 50 years in lighters business. • Product range: Exclusive product shape, registered 3D. Widest and most complete range of Quality lighters. • Quality: more than 45 quality control tests are made during the production process and final production. • Great gas content: 3,000 LIGHTS. 4 grms. CLIPPER’s nylon tank provides double gas capacity than a low quality lighter. 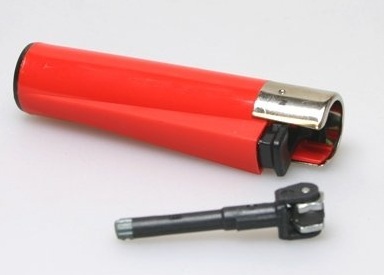 • Refillable: It’s a true refillable lighter: gas can be refilled and the flint can be replaced. • Barcodes: Easy peel-off barcode stickers. Guarantee of not damaged external view.